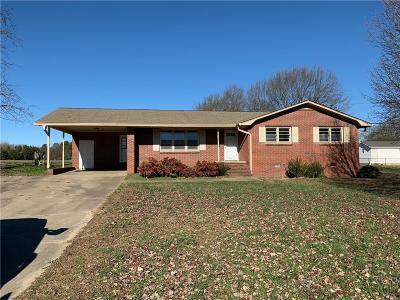 Come see this amazing 3 bedroom 2 bath brick ranch in rural Cheddar. Home has a newer roof and has been beautifully updated inside including new flooring, paint, and bathroom updates. Features Huge lot at right under half an acre! USDA Eligible area!